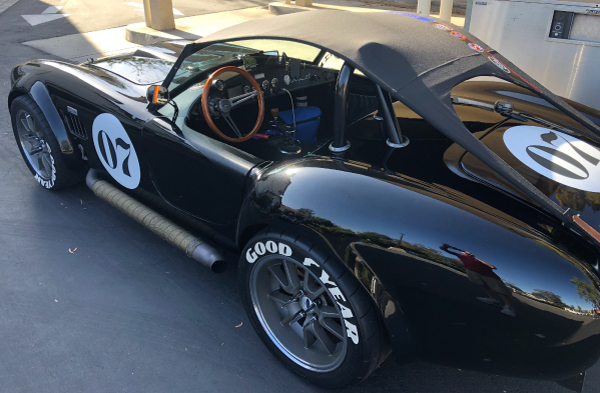 On the second Sunday of every month, there is an event in the Bean Coffee Roasters parking lot that many of you haven’t heard about…Wine Country Cars and Coffee! If you are at all interested in cars, you’ll want to make a point of checking out one of these events. There are cars from all different categories like muscle cars, exotic cars, classic cars, one off custom cars, etc. Starting at 8am on those mornings, amazing cars from around the area cruise into the Bean Coffee Roasters parking lot. Plan on coming in a getting a great cup of coffee and then wandering around the parking lot checking out the selection. The cars that show up change from month to month so you never know what you are going to find on any particular day. If you want to find out more about any particular car, the owners are always nearby and they are eager to tell you the story behind their car. I think it’s great these car enthusiasts make their cars available for us to enjoy! I know they spend a lot of time and effort getting their cars ready to show at these events so brings your friends and family (and your cameras/phones) down to Bean Coffee Roasters on the second Sunday morning every month.